Another day of driving. 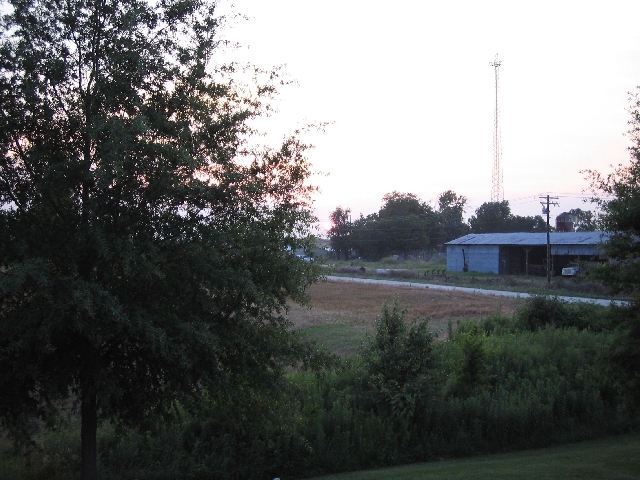 We stayed the night at a motel in the middle of nowhere – I have no idea of the name of the town. There was a MacDonald’s next to the hotel and I called in for some fries. I was immediately reminded of why I haven’t touched MacDonald’s in years! Whilst sat in my room I heard fireworks being set off. 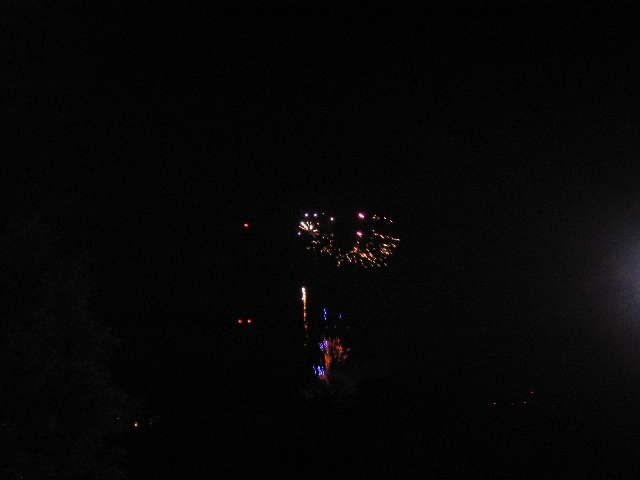 I walked out onto the 2nd floor walkway of our motel and watched the display with several other residents, including Carl and Katie (Carl’s girlfriend).